Every once in a while a challenge comes our way and our expertise is put to the test. The team at Alliance Physical Therapy always rises to meet the challenge. The human body needs time to heal, but what if you don’t have time? Joseph came to Alliance PT with such a challenge. He was experiencing pain and discomfort in his neck and shoulder. Any arm movements he made resulted in pain. This injury occurred just seven weeks before a once in a lifetime adventure – climbing the Himalayan mountains. We listened and understood the importance of an accurate diagnosis and in prescribing the correct treatment in order to get him better, quicker. 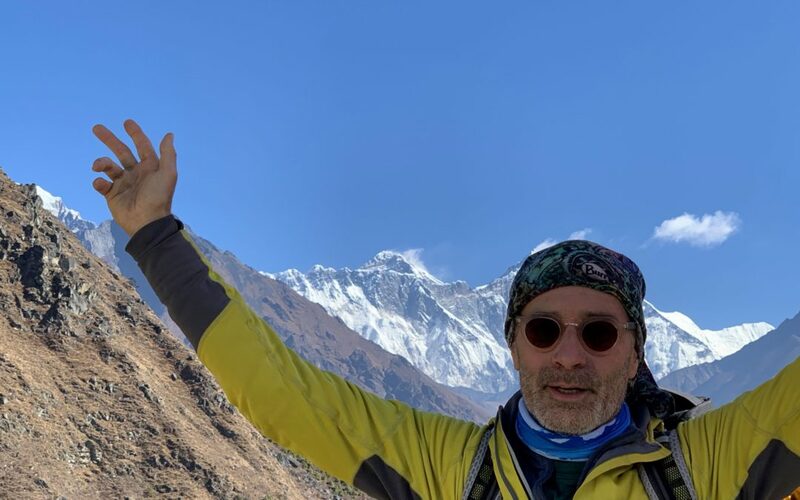 We are happy to report that Joseph was able to complete his Himalayan adventure without any neck and shoulder pain. “Alliance PT was simply terrific. They listened to my issues and devised the perfect plan for my healing. They were sports-minded and holistic in their approach to my therapy. I was able to make a speedy recovery in time for my trip and my injuries never came back. The staff exhibited their superior training and utmost professionalism.” – Joseph G.